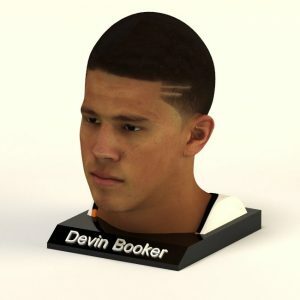 On June 25, 2015, Booker, was selected with the 13th overall pick by the Phoenix Suns in the 2015 NBA draft.On July 13, he signed his rookie scale contract with the Suns, and in seven subsequent Summer League games, he averaged 15.3 points, 4.9 rebounds and 1.7 assists per game. 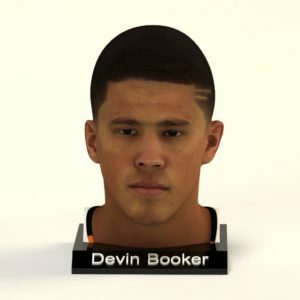 He went on to make his NBA debut two days before his 19th birthday, in the Suns' season debut against the Dallas Mavericks. He became the first player in NBA history to debut at 18 years old after playing at least one year of college basketball.